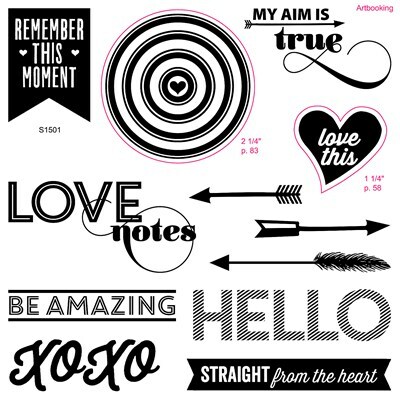 Get this heart filled stamp set for just $5! With a minimum qualifying purchase, get your D-size Stamp of the Month set for just $5! Add the stamp set to your cart here at full retail price ($17.95) or, with your qualifying order, add it at checkout for the promotional $5 price. Here are two card I created using the "This Moment" stamp set. 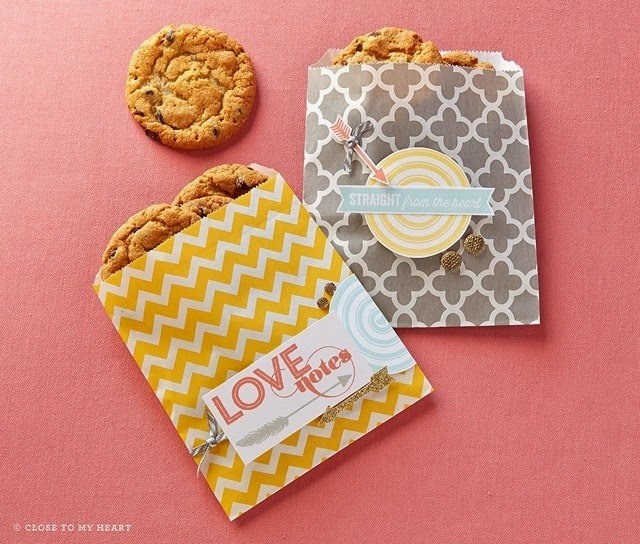 For more inspiration for using this set, click here! During the month of January, all Gatherings that reach $350 or higher will be eligible to receive up to 50% more Hostess Rewards! This means an additional $30, giving you the opportunity to earn up to $230 or more in select free products. This offer is only available during January and is the ideal pairing for your National Papercrafting Month Gatherings, so join in the celebration and watch your earnings grow!